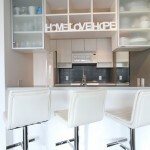 Perfect for a first time buyer or investor! 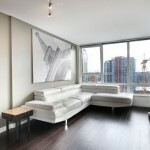 Fabulous 1 bedroom & den, 1 bathroom suite at “THE MAX” in prime Yaletown location! Suite boasts a fantastic, functional layout w/engineered Maple hardwood & plenty of natural light throughout.Spacious living room. Your terrific kitchen features LG & whirlpool appl’s, 4 burner gas stove & granite counters. Good sized den is ideal for an office or extra storage. Large bdrm has a large closet & ample closet space. Parking/storage included. Pets/rentals allowed. 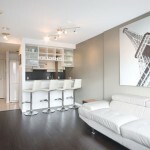 Convenient building w/excellent amenities; gym, pool, sauna & steam rooms. 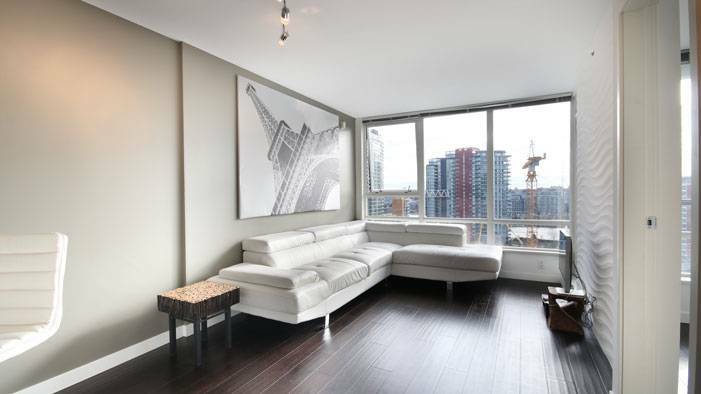 Popular Yaletown location, just steps to seawall, shops, restaurants, parks, cafes plus easy access to transportation including the Canada Line & Aquabus.